The Wilmington & Western is proud to offer the Parlor Car - the most recent addition to our fleet of rolling stock - as another way you can celebrate your next event on our rails! 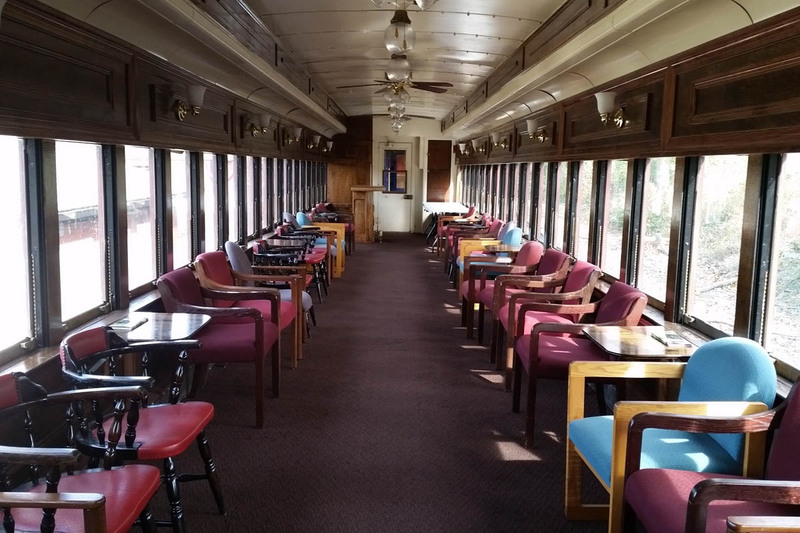 If you're interested in having a private party aboard the train, but you have more than 25 people, the Parlor Car is the perfect choice for your group. The Parlor Car also serves as the buffet car for any charter with onboard dining, as the chairs can be removed and the buffet can be set up down the middle of the car. Prices listed below include all fares - there is no additional per-person ticket fare for Parlor Car rentals. Parlor Car Rental as part of a regularly scheduled train to Mt. Cuba, including the Mt. Cuba Meteor, Halloween Express, Easter Bunny Express, Civil War Skirmish Weekend and Santa Claus Express excursions. 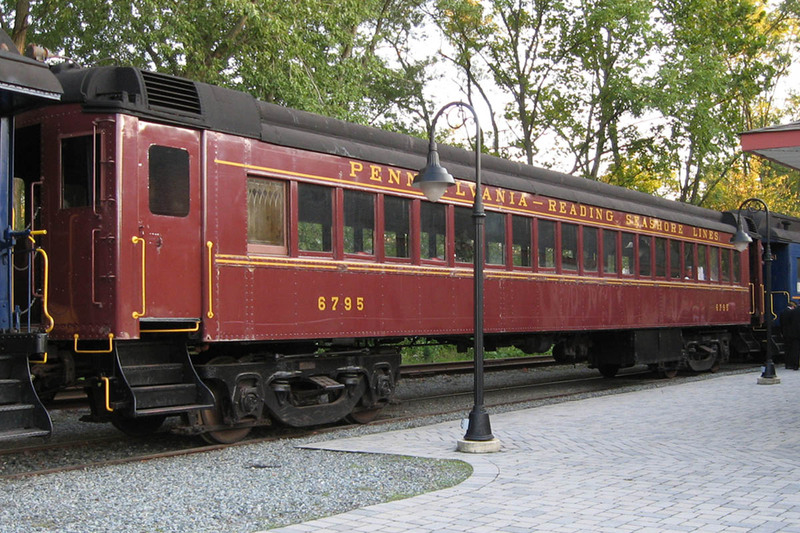 Parlor Car Rental as part of a regularly scheduled excursion to Hockessin, including the Hockessin Flyer.